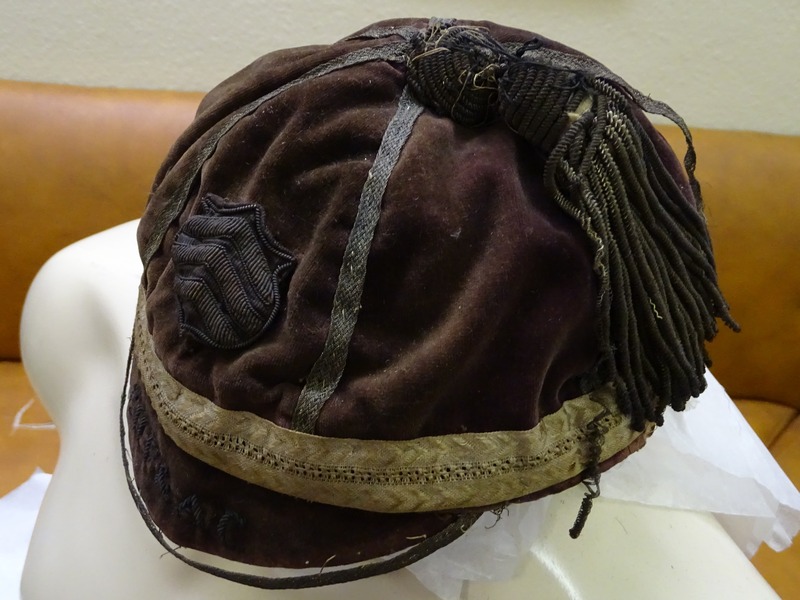 Believed to be a Cardiff Harlequins Football and Athletic Club cap. 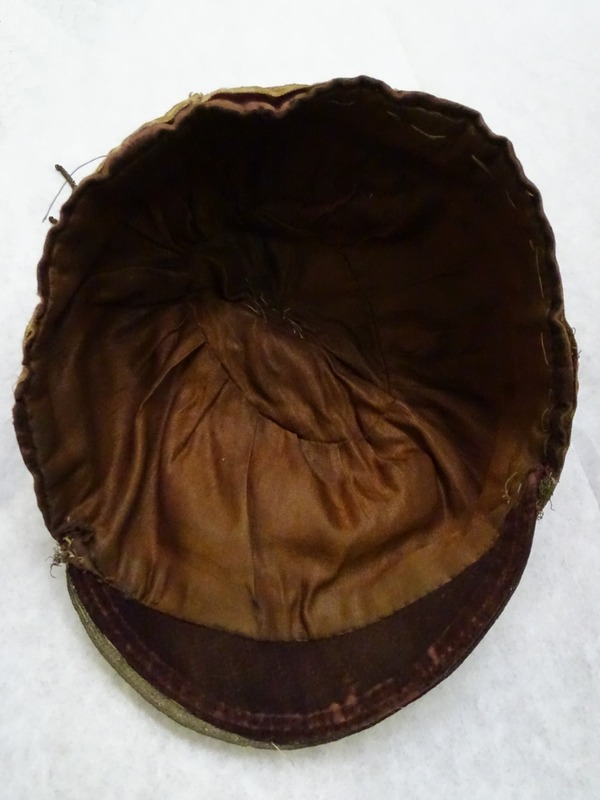 Thought to be awarded to Gwyn Nicholls, who played one season for them 1891/92 before joining Cardiff RFC. 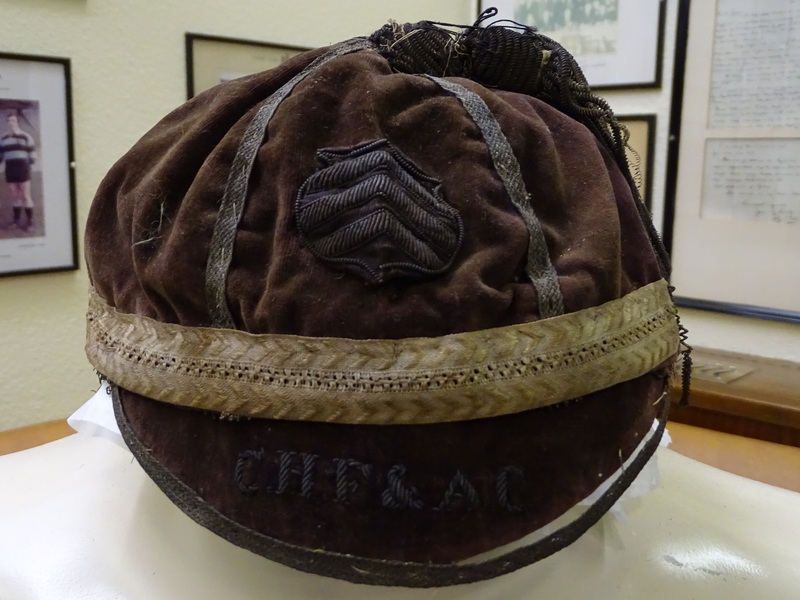 Nicholls played 242 games for Cardiff between 1892-1910, scoring 111 tries including 4 in one match against Cardiff and District RU. He captained Cardiff four times and gained 24 Welsh Caps,10 as captain. Known in his time as the " Prince of Three-quarters", the Gwyn Nicholls memorial gates at the North entrance to Cardiff Arms Park were erected by public subscription as a tribute to him.